UCLA: J.Jordon 22-105; B.Hundley 19-61; M.Jones 4-24; P.Perkins 5-22; S.Manfro 2-10; S.Covington 1-minus-12. NEBR: A.Abdullah 23-98; T.Newby 5-22; I.Cross 3-19; B.Nickens 1-2; T.Martinez 10-minus13. UCLA: D.Fuller 4-48; S.Evans 3-97; D.Bell 2-35; J.Payton 2-28; G.Mazzone 1-39; P.Perkins 1-20; P.Ruhl 1-12; T.Duarte 1-12; N.Iese 1-3. NEBR: K.Bell 6-68; J.Turner 5-23; A.Abdullah 3-50; Q.Enunwa 3-39; T.Newby 1-9; J.Long 1-8; J.Westerkamp 1-4; C.Zimmerer 1-2. Huskers Fall to No. 16 Bruins: In a tale of two halves, Nebraska bolted to a 21-3 lead, but UCLA closed with 38 unanswered points in the final 2½ quarters to leave Memorial Stadium with a 41-21 win. 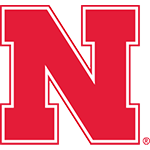 The Huskers had their 14-game home non­con­ference winning streak snapped, along with their streak of 10 straight home wins. Nebraska managed 326 total yards but just 130 in the second half. • The scene: To blackout, or not to blackout? The calendar has flipped to 2013, but the act hasn’t changed. Nebraska found a way to fritter away a tremendous amount of momentum in a shockingly short period of time. Nebraska came ready to play, but far from ready to respond once the tide turned. 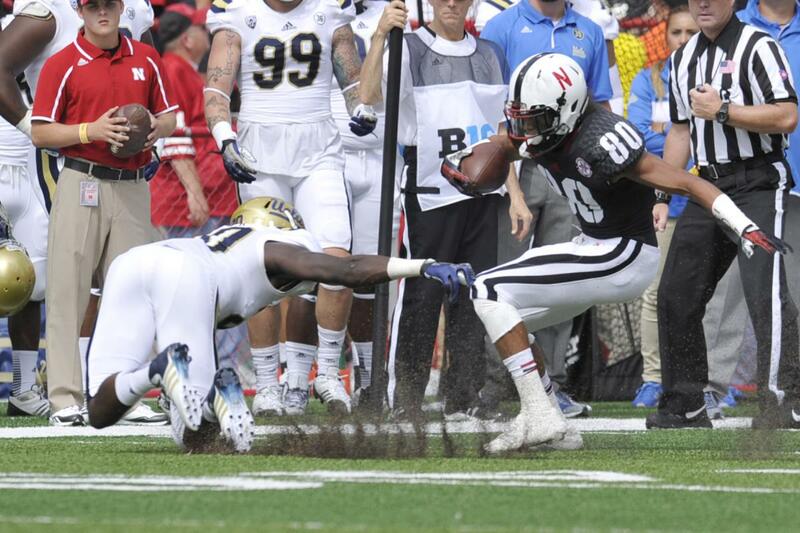 It was the Husker offense that may have been the biggest problem on Saturday. It’s the sameness of these losses that’s shocking. When passion and ire give way to apathy in your ‘money’ sport, you have a problem. What we saw here Saturday was a microcosm of what this program is right now. In the second half, the Bruins were the only ones making plays. That includes tackles. 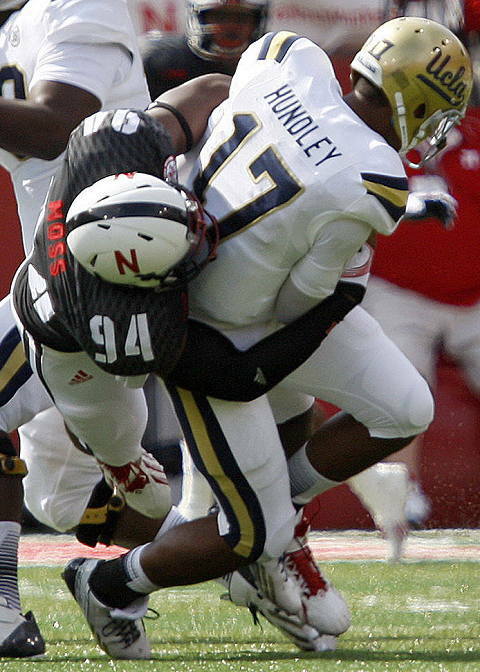 The 2013 Huskers’ performance has started out with alarming parallels to 2007.